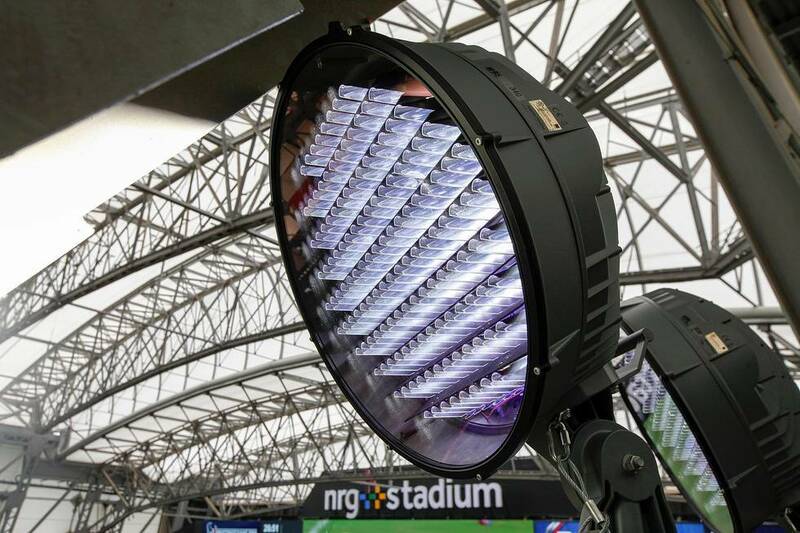 Also this type of equipment is now powered with LED lamps, a light source that allows a considerable saving of electricity. 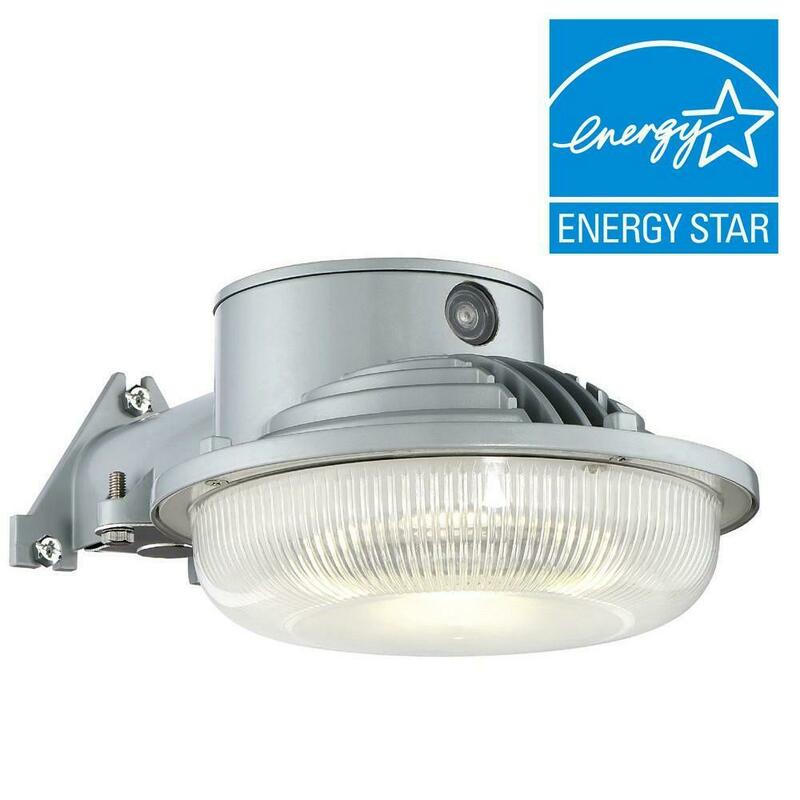 Lights, in fact, reach their maximum intensityjust flicked and also turn them on and off frequently does not cause any negative effect. 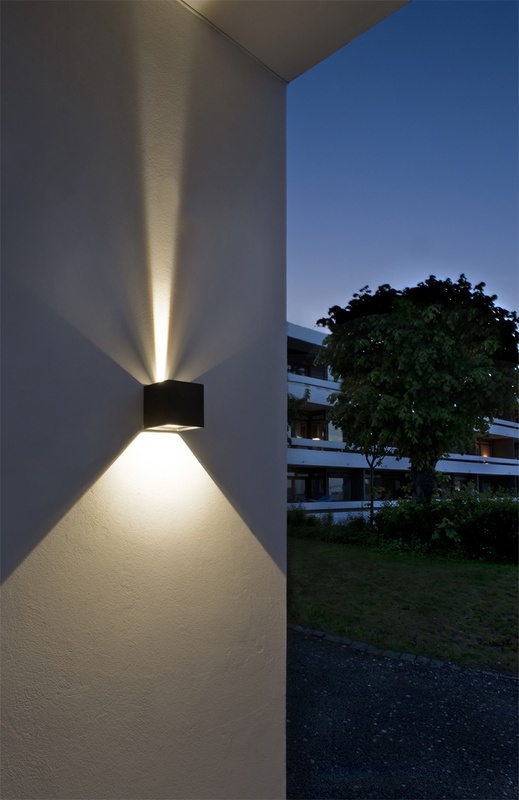 The Stuttgart company Nimbus round particularly in the production of outdoor lamps, LED fixtures, so that its founder, Dietrich f. Brennenstuhl, believes that this type of source of light will be able to replace in a few years, other types of bulbs. 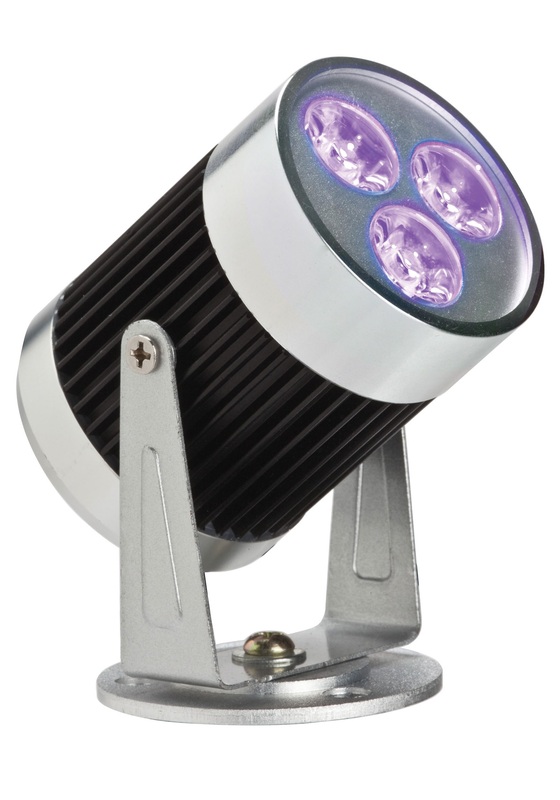 The LED source is particularly versatile, because the color of the light can go colder tones to warm ones suitable for the home, and, by applying special optical lenses, you can also direct, focus or diffuse the light. 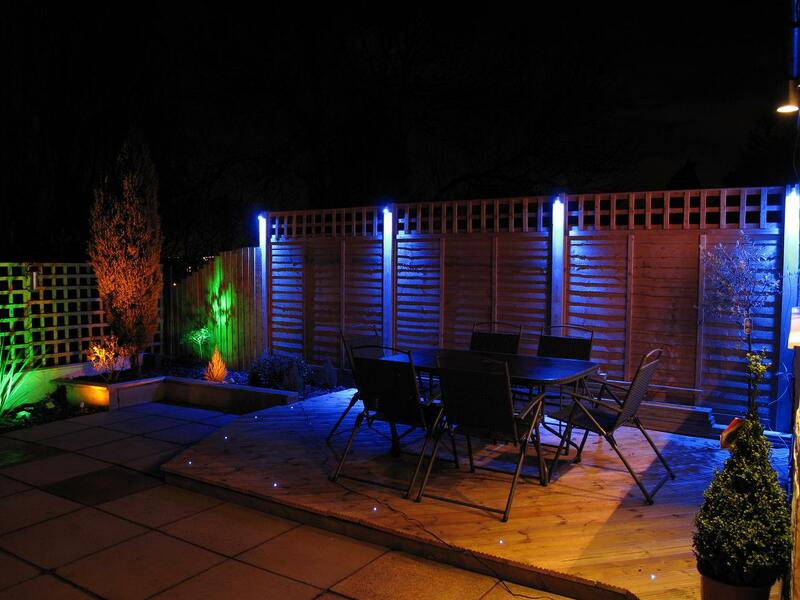 For example in the model Whiskey Soda Boundry wall, LED particularly suitable for lighting of gardens, the light is directed downward with an angle of 120°, so as to avoid pointing it directly into the eyes of passers-by. Lamp post version has a rectangular shape linear and clean features that make it suitable to a historical context, much that was used to illuminate the paths of the Parkof a castle in Hanover. In support of the range, the wall model Whisky Pur, also available as rectangular orcubical pillar, has a high-quality aluminium frame covered with a titanium-coated grey. 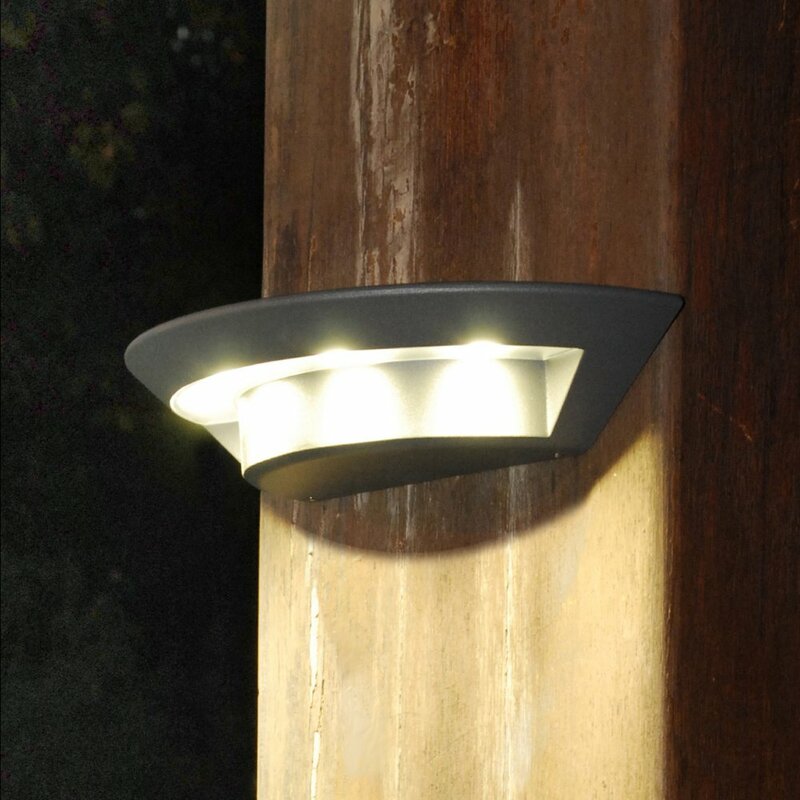 It emits a 60% to 40% direct light and diffused light, which fit in particular for lighting of building facades. 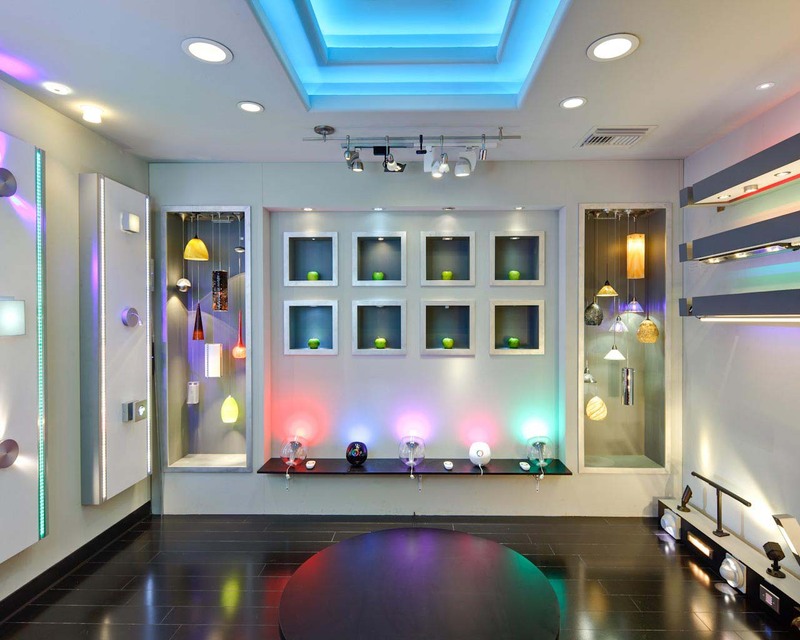 Always for the exteriors, the Hotel Aqua LED lamps are available in ceiling, floor, wall and poles. They have an elegant structure in stainless steel, which can be upholstered in different versions. 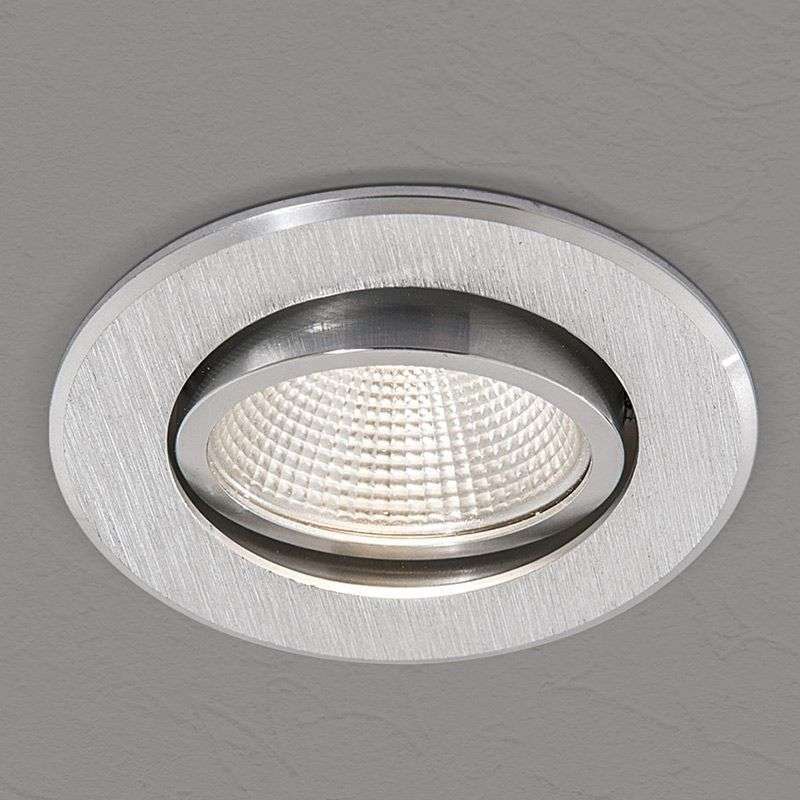 The variant is able to spread light bilaterally or on one side, while the version with a light beam diffuses glare rods content. Hotel Aqua version instead, Diffus LED projects a wide beam. 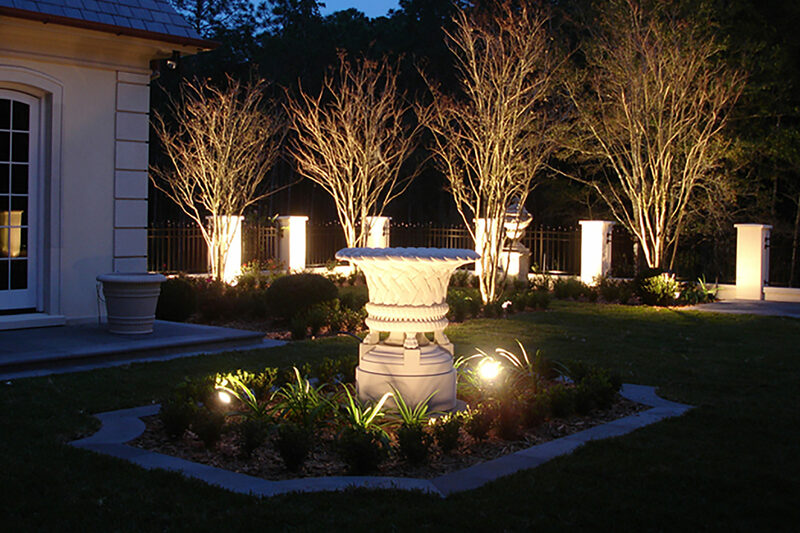 The line of LED fixtures wholesaleably for outdoor space is characterized by elegant shape and operational intelligence, as well as being lightweight and easily installed and positioned. The high energy efficiency of these appliances is further increased by the presence of an integrated sensor that lets you turn them on only in the presence of people or when natural light reaches a certain threshold. 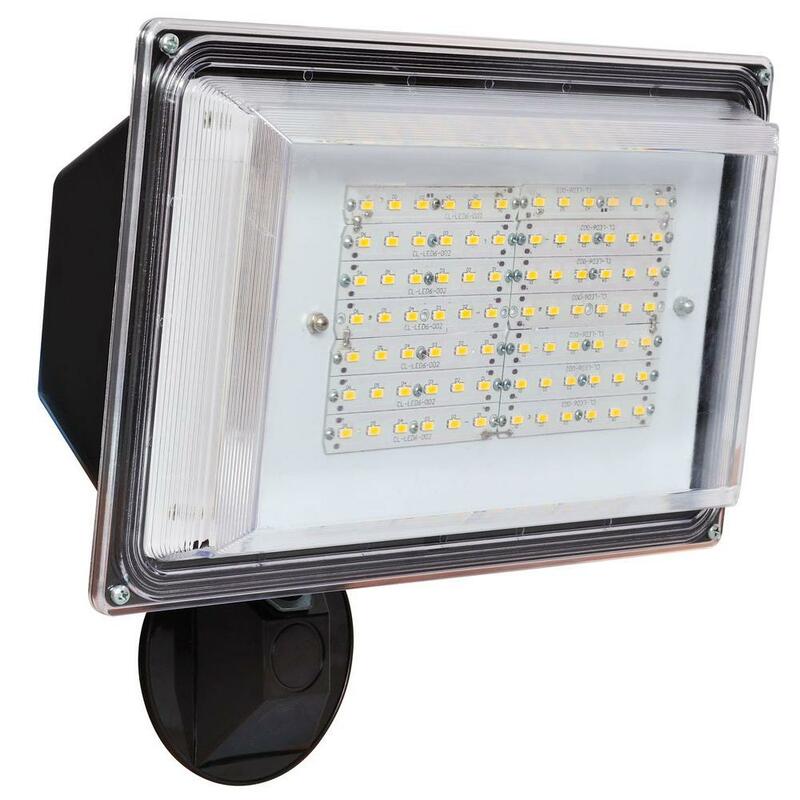 Among the various products available we report Noxlite ® LED Spot, which includesa range of six models in three powers, with or without sensor. 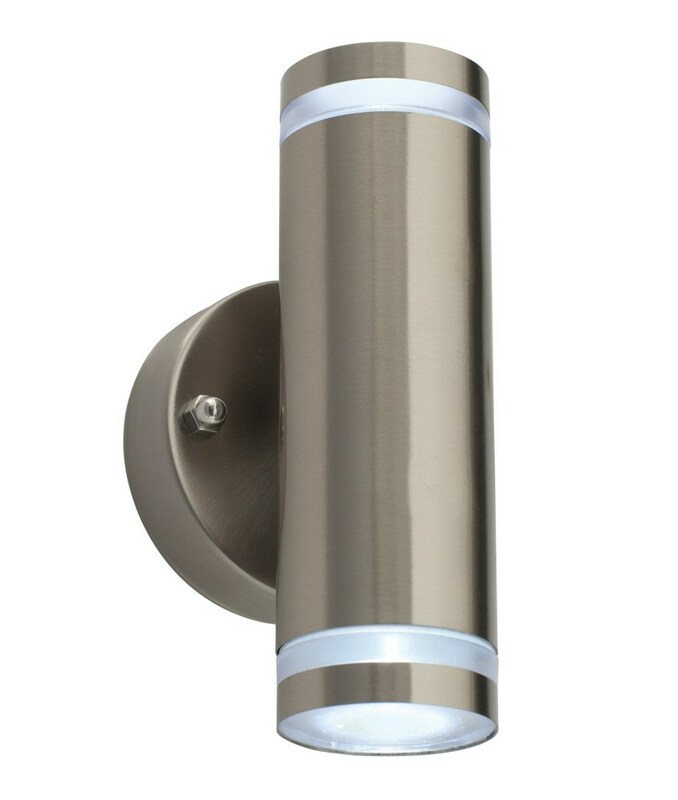 Featuring bright cold light, these lamps have the beam of 70° 30° downwards and sideways. They also connect Fast Fix which allows you to quickly remove it from the holder. 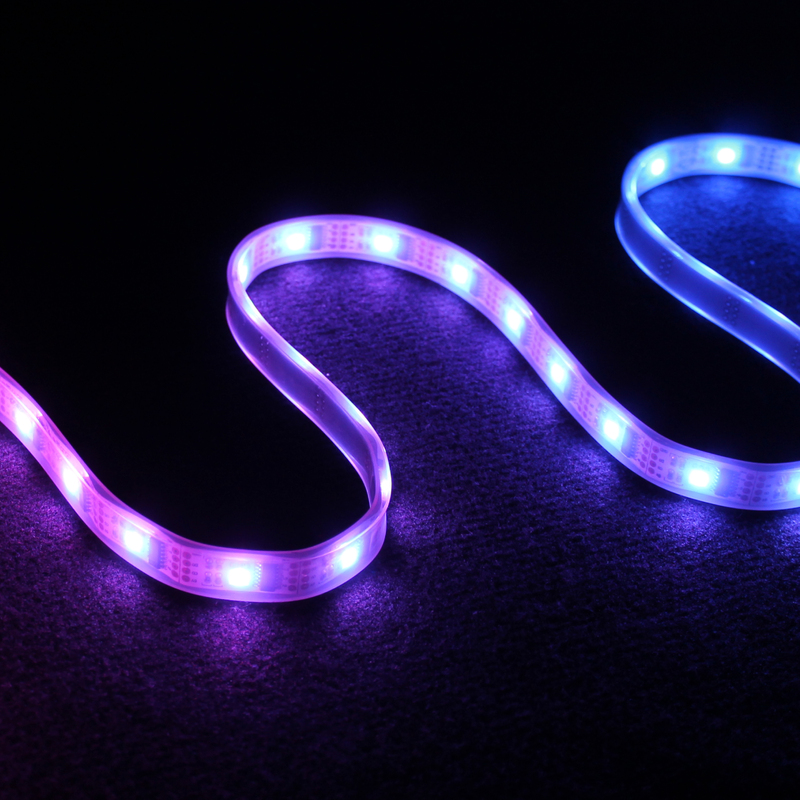 The Noxlite ® range LED Wall, modern, includes three models into two powers, all with security sensors and presence and are characterized by bright cold light. 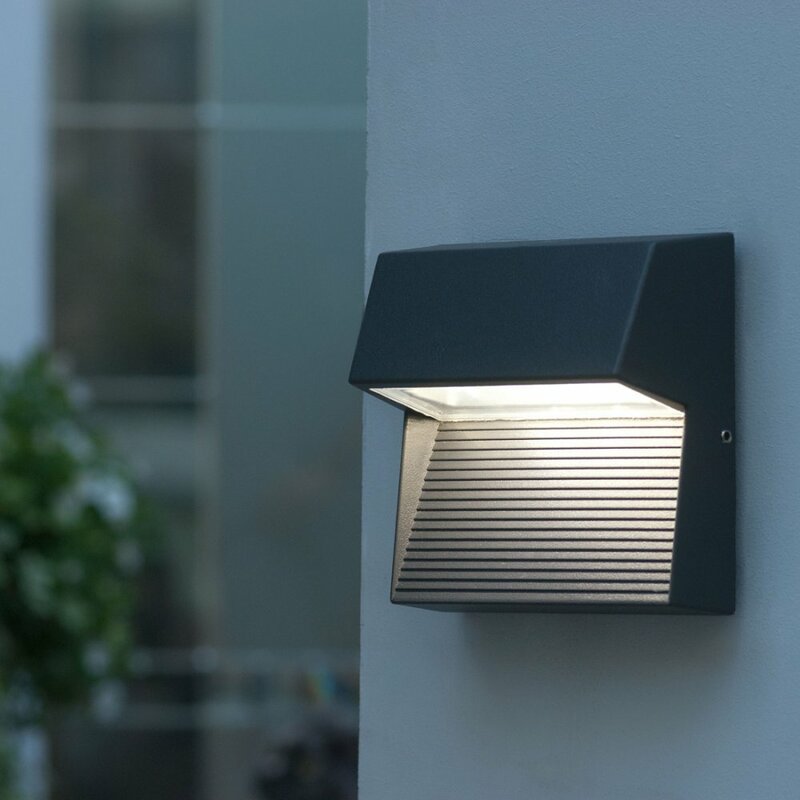 Finally the line Noxlite ® LED Garden Spot Mini allows you to brighten all kinds of spaces, creating interesting lighting accents in the Interior. The installation is very simple, can be done anywhere, by using various mounting systems (pegs, screws or double sided tape).